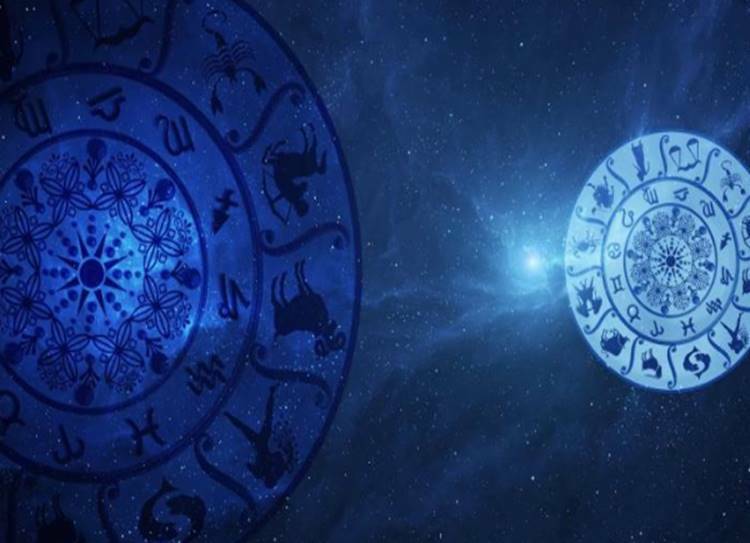 Horoscope Today, March 20, 2019: Pisces — the world is split between those people who want everything to change and those who demand that all remain as it is. Horoscope Today, March 20, 2019: Aries, Capricorn, Taurus, Scorpio, Sagittarius, Libra, Gemini, Cancer — check astrology prediction. Mars is still sending a challenge to your chart, and in an angle which strongly suggests an emotional triumph. You will have to think fast to work out your strategy and act with determination to get your way. Always place a premium on compromise. Travel plans must now be afoot. You still have the chance to rouse yourself from your comfy Taurean rut and get out there and experience the world. Do not miss this adventurous opportunity. If it helps, then seek whatever expert advice you can from more experienced friends. The current relationship with Saturn, bringer of obstacles, is by far the most important indication that you are turning a corner in your financial affairs, even if it seems as if you have just driven down a rather long cul-de-sac. Your best strategy is to be true to yourself. There is a sense today in which battles must be fought. But will they take the form of confrontations with other people or with aspects of your own nature that you must now overcome or transcend? If you find that you’re quick to anger at home, find positive and practical ways to use your energy. The Moon is in a sympathetic region, reinforcing all that is best in your character. So, if you feel that life is an uphill struggle today, be assured that the long-term pattern is in your favour. Think hard, make plans, speak your mind and take outstanding decisions. You may be required to pick up the pieces today, clearing up someone else’s mess in true Virgoan style. Perhaps a child or a lover will require your assistance. For everyone it’s a day for practical solutions, for getting money under control and balancing the books. Family confrontations and home repairs are on the agenda today. Could these be related, by any chance? One thing is certain – that partners’ irritation will be defused if all those routine tasks are accomplished in a cool, calm and collected fashion. It is in the very nature of Scorpio to be sharp-tongued. At your best, you are a master of irony, though other people might call it sarcasm. Understand, though, that in expressing this side of your character you run the risk of alienating people whose support you value. At this time in your life necessities are more important than luxuries. So, even though there are enjoyable aspects around today, you’ll be thinking about long-term comfort rather than immediate gratification. If you’re considering picking up a new creative skill, get on with it. Venus’ intriguing relationship with Saturn is very much a matter of the irresistible force meeting the immovable object. Capricorns with January birthdays will feel the strain most of all, partly because your hopes are rising rapidly, perhaps beyond the point where they can be realistically met. Secret fears and worries may surface. Are you concerned that someone is plotting against you? Perhaps a colleague has let you down. Respond with dignity and a respect for the truth. There is no need for you to go behind anybody else’s back. The world is split between those people who want everything to change and those who demand that all remain as it is. You may have to mediate between the two camps, as only you are fitted to do. You might even have to put up a bit of cash if peace is to be bought.